SupportQ&AHow can I troubleshoot the Chatstack live chat tab not appearing? 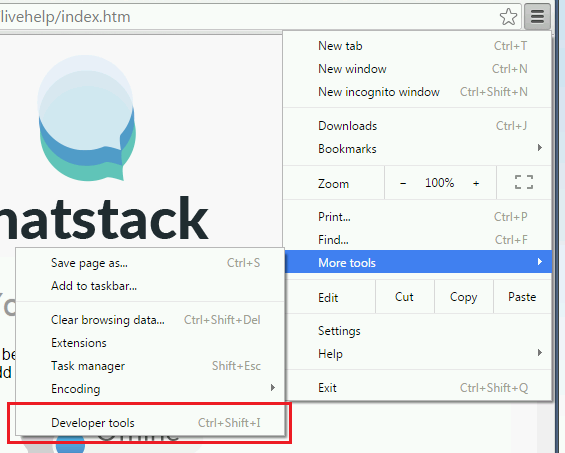 Whether your live chat is offline or online, a chat tab should display in the lower right section of your test page at /livehelp/index.htm (provided that you’re using the v5.x or above server software version Q&A – What Chatstack version do I have installed?). You can also hit the F12 key while the browser is active to open the Developer Tools. 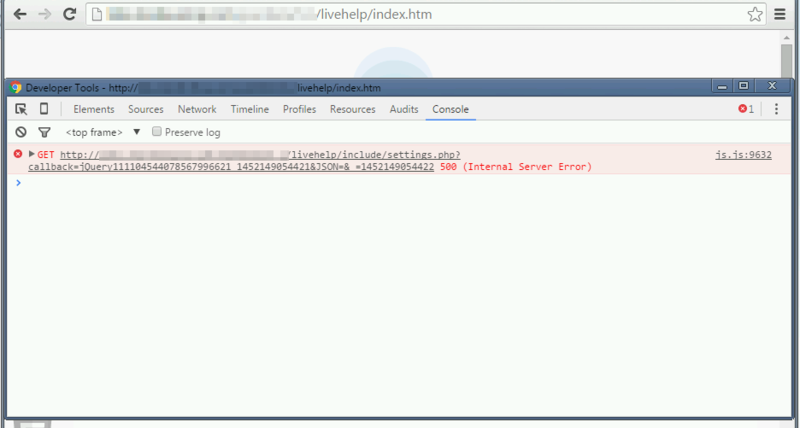 If you see this HTTP 500 Internal Server error in the Developer Tools > Console, you can follow the instructions detailed at Documentation – Blank Live Chat Window Issue/ to resolve the issue. Feel free to contact us via. live chat or email us to [email protected] if you need further assistance.